Effective Space is developing a small spacecraft they call the Space Drone. It has a non-intrusive docking system that also provides maintenance and monitoring of the drone by performing attitude control, orbit correction, orbital station keeping and more. The company’s first goal is to offer services that can extend the effective lifespan of satellites already in orbit. In January 2018 Effective Space secured its first long-term contract with a leading global satellite operator and International Launch Services (ILS). Under this contract it will launch two Space Drones in 2020, which will service two regional communications satellites.  Kenes (Kenges) Rakishev invested in Effective Space during the early stages of its development.